Support, display, and preserve your larger works of art with Utrecht Heavy-Duty Canvas Stretcher Bars. Chosen by professional painters for their reliable quality and sure value. Corners are slotted and double-mortised, ensuring frames have perfectly square corners. 2-1/4" wide with a 1-1/4" profile. Designed to work with Utrecht Heavy-Duty Stretcher Bars, these pine cross braces give your frame extra stability. They measure 1-3/4" wide, have a 3/4" profile, and are available in a variety of sizes. 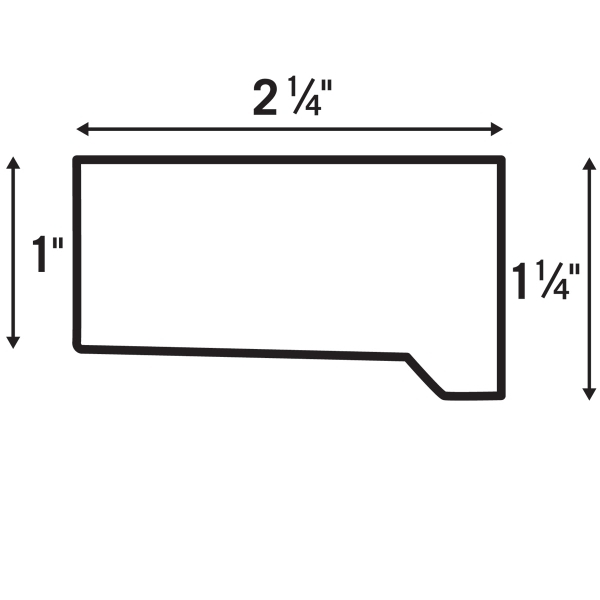 For the correct fit, order the cross brace in the same size as your stretcher bar. (The actual measurement of the cross brace will be shorter, but it will be sized to fit inside the assembled frame.) Center-notched cross braces are available. 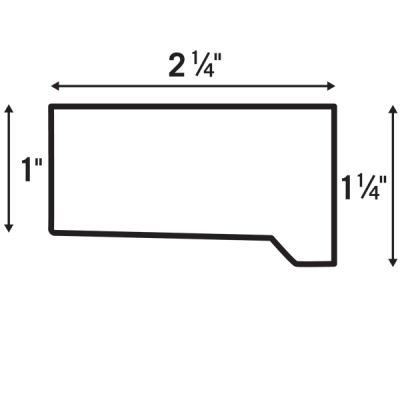 Cross brace brackets (sold separately) are needed to attach these cross braces to your canvas frame. ® Utrecht is a registered trademark.